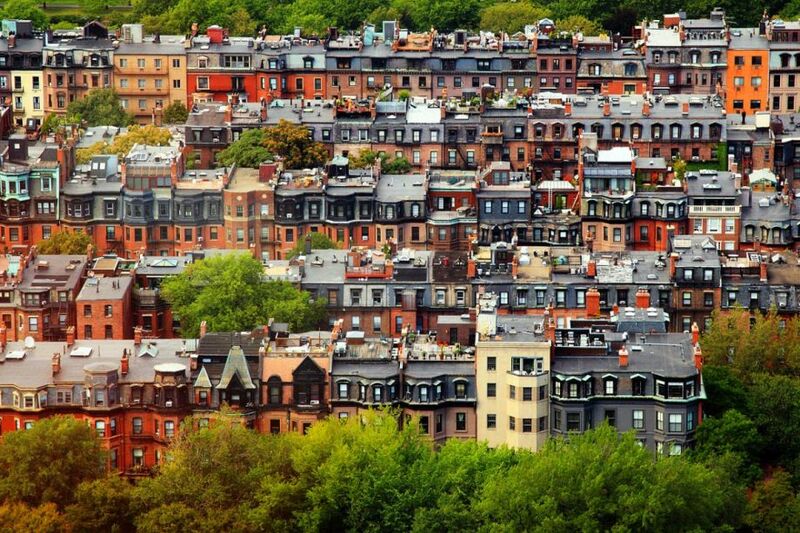 The proposal, according to the Globe’s Tim Logan, would restrict short-term rentals to 90 nights annually for owners who rent an entire apartment, condo, or house short-term. There would be less stringent rules for owners renting out a bedroom. The Walsh administration says the move would free up some 2,000 housing units for longer-term leases. That would pry open a bit the city’s notoriously tight rental supply.